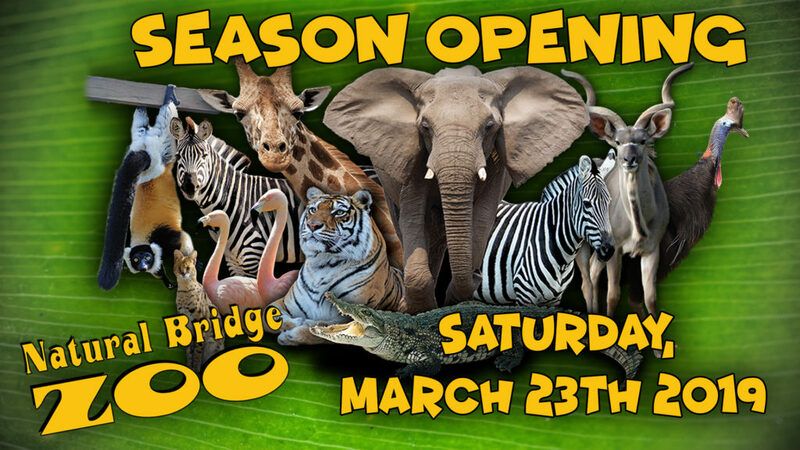 With Natural Bridge Zoo’s Season Opening just around the corner, we are currently booking our 2019 School Field Trips and spots are filling up FAST! 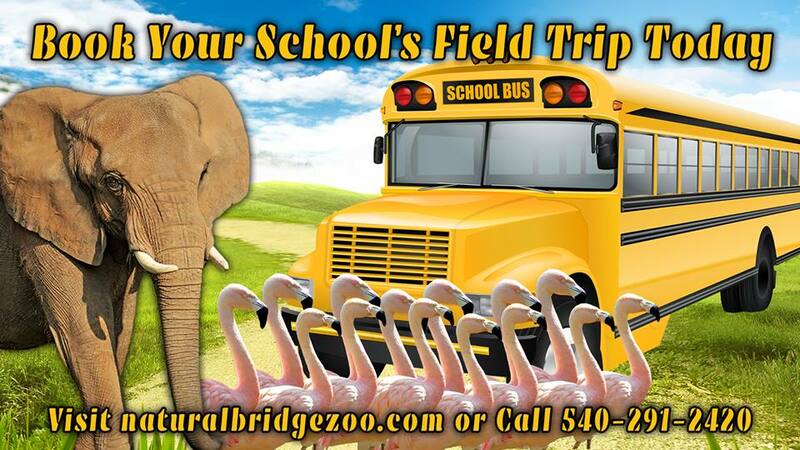 Don’t wait to book your School’s Field Trip! 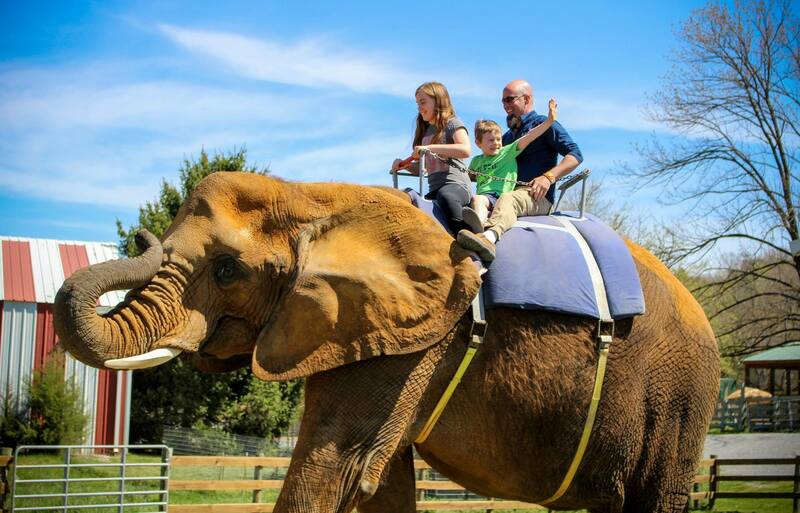 Natural Bridge Zoo is the wildest place in the state of Virginia, full of fun and excitement for any age and allows you to get up close and personal with the world’s most endangered species animals! Inspiring you the public on how important it is to preserve life on Earth. Thank you all and we hope to see you here! The Natural Bridge Zoo Park is and always has been privately owned and has never accepted any sort of federal, state, or local funding. 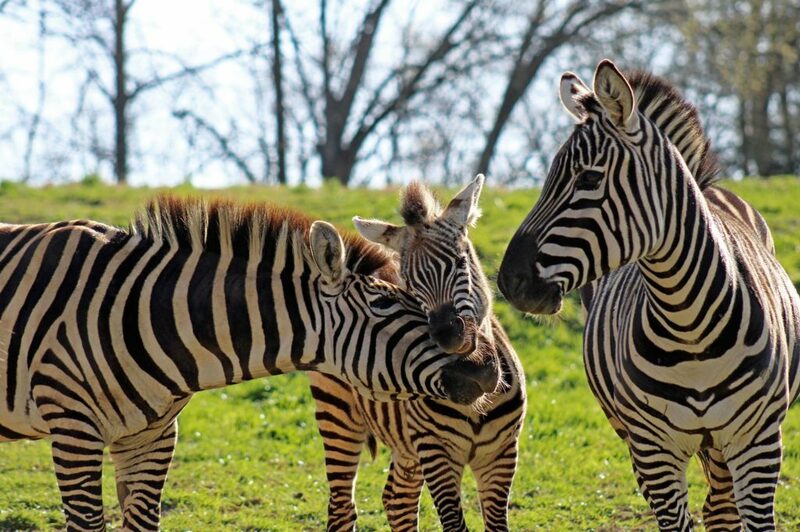 The Natural Bridge Zoo opened its doors to the general public in 1972 and has been growing ever since. 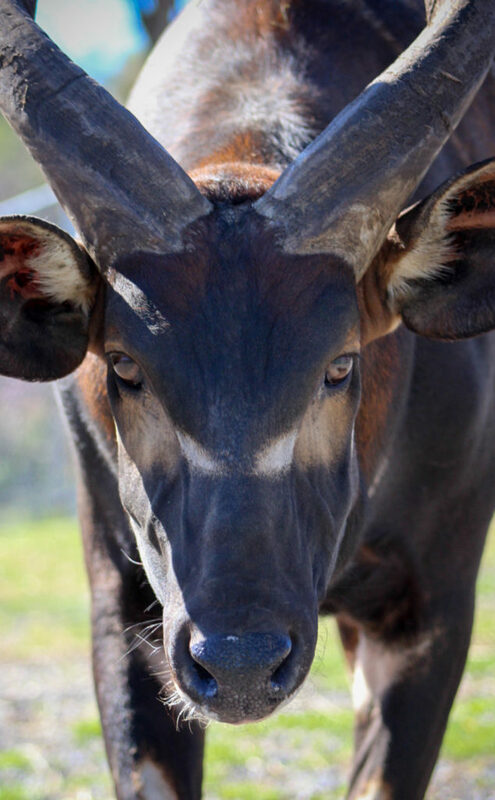 The main purpose for Natural Bridge Zoo has always been the propagation and rearing of threatened or endangered species. We try to offer students and the general public the opportunity to learn about the living animals, birds, and reptiles that share the earth with us. Many children have little or no contact with natural living things in their daily lives. While television programs are educational, there is nothing like standing next to a giraffe, getting nuzzled by a llama, hugging a baby dromedary camel, or gazing into the eyes of a huge white tiger to make you feel and appreciate our wonderful world of animals. Many uninformed, but well meaning people, believe that all exotic animals belong free in their natural habitat. What they don’t realize is that in many instances, the wild habitat has been degraded due to lumbering, poaching, agriculture, and human encroachment. 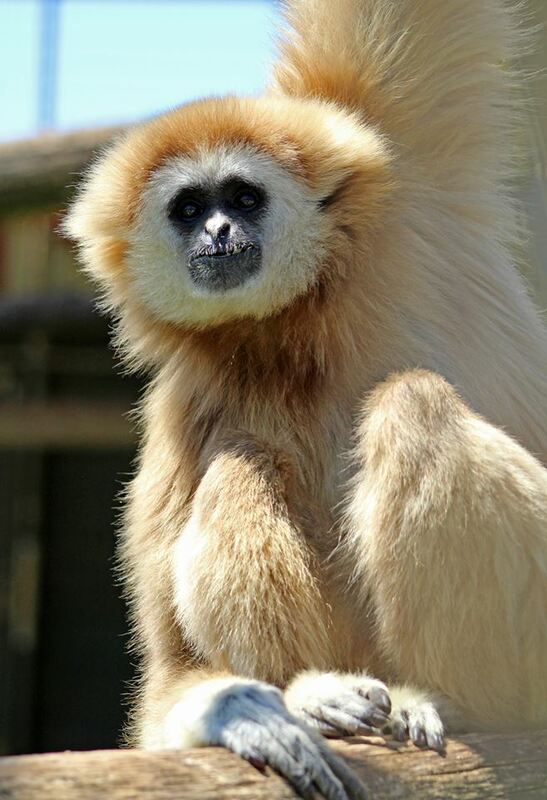 We, at the Natural Bridge Zoo, have been breeding threatened and endangered species for over 45 years. 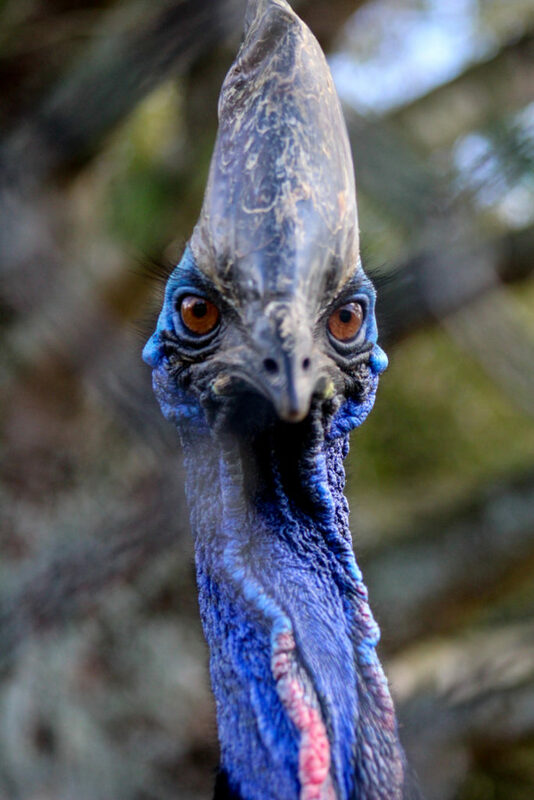 Little known fact, some of the species which we have propagated multiple generations of include: Reticulated Giraffe, Bongo, Sitatunga, Beisa Oryx, Kudu, Blesbok, Demoiselle Crane, Sarus Crane, Stanley Crane, West African Crown Crane, Scarlet Macaw, Blue and Gold Macaw, Military Macaw, Yellow-Naped Amazon Parrot, East African Crowned Cranes, Sacred Ibis, Ring-tailed Lemur, Himalayan Bears, Sitatunga Antelope, Nyala Antelope, Grant Zebra, Dromedary Camels, Capuchin Monkeys, Grivet Monkeys.